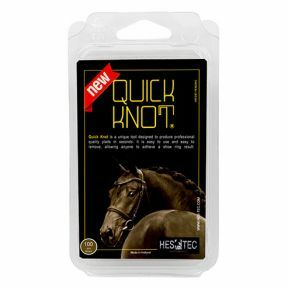 Quick Knot is the new must-have tool for achieving professional, competition plaits. 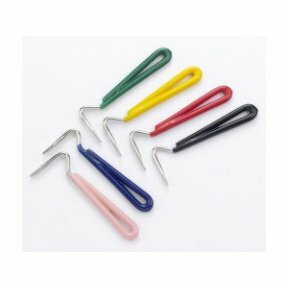 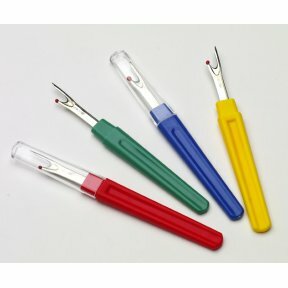 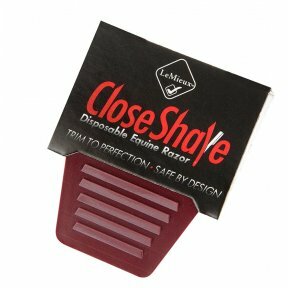 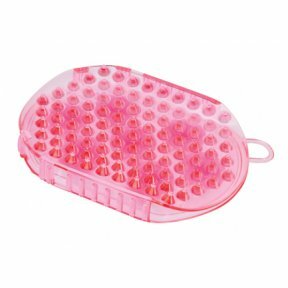 The clip is easy to use, and will save you time, it's as easy to remove as it is to put in! 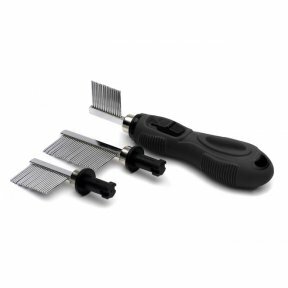 Click on the media tab to check out the simpliucity of this great product! 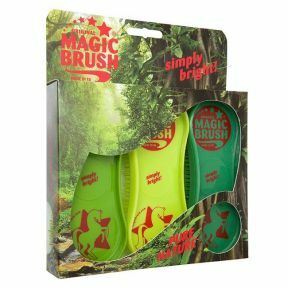 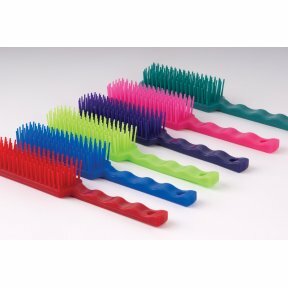 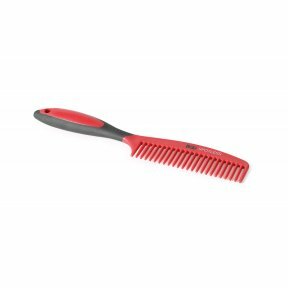 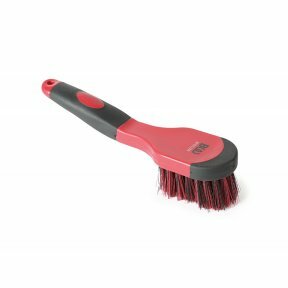 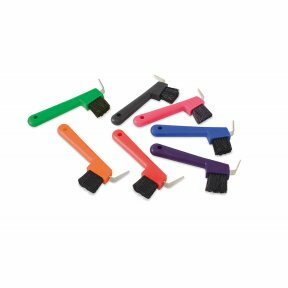 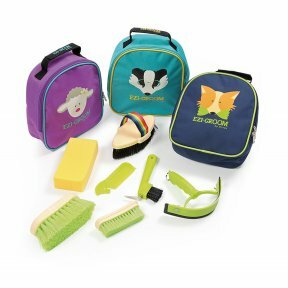 A strong hoof pick with a plastic body, metal pick and a tough nylon brush for removing loose mud and dust.